My Homemade Life: Mini Crockpot - Warm Buffalo Chicken Dip and a BIG Scoop. Serious high-level excitement when I get to use my mini crockpot. Warm Buffalo Chicken Dip works splendidly in one of those darling little mini appetizer-sized crockpot. I ramble on about these little gems in an earlier post 1-2-3 Dip. 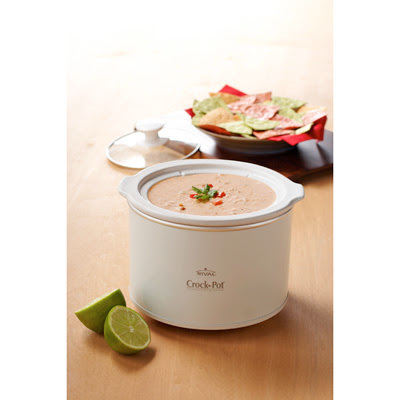 I mega Love these mini appetizer slow cookers. Such the perfect size for entertaining or to grab-n-go for an appetizer on the run. 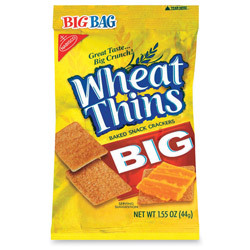 My favorite scooper thingy for Buffalo Chicken Dip are Wheat Thin BIGS. 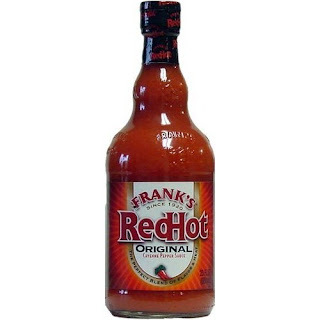 NOTE: Franks have several types of HOT Sauce. There's Franks Red Hot Sauce ORIGINAL. 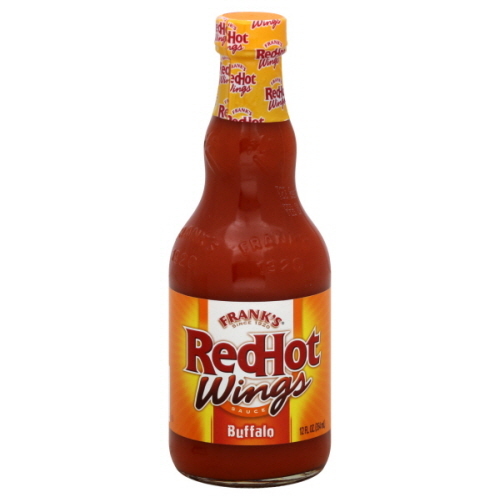 And Franks Red Hot WINGS (Buffalo). For the OPTIMAL Buffalo Wing Flavor, be sure to get the Fanks Red Hot WINGS flavor. There IS a difference, trust me. In a medium sized pan on medium-high heat, combine the drained chicken, cream cheese, hot wing sauce, Mozzarella cheese, yogurt and Ranch dressing. Stir frequently until cheeses are all melted, all is warm and bubbly, and everything is right with the world. Transfer Buffalo Chicken mixture into your mini crockpot and turn setting on low. How many people does this serve? Have you had success doubling the recipe? Thanks! This looks delicious. I am not a big fan of beef but the pictures and recipe looks great. I will make this for my parents and would love to record the look on their faces.